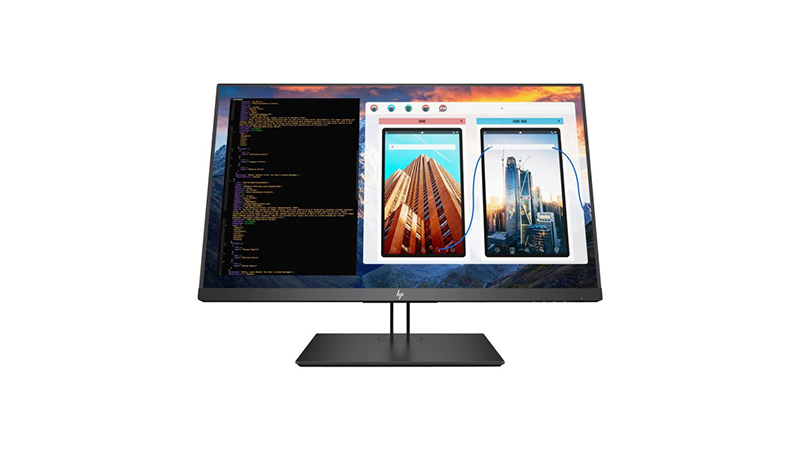 The HP 27″ Z27 4K Display with 4K & USB-C Connectivity is now Available to Lease from HardSoft. The HP 27″ Z27 4K Display leased by HardSoft features a beautifully customizable tilt, swivel, and pivot stand. 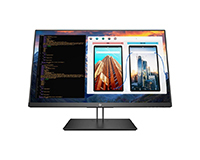 Alongside the aesthetics, it provides a series of connections at the rear of the display including DisplayPort, Mini Display Port, HDMI 2.0, USB Type-C, Headphone. This Display also flaunts a thin bordered 4K screen to provide the best quality for your office. You get more than a clearer display without impacting your cash flow when you lease with HardSoft, as well as affordable products our leases come with our 3-Year Warranty Guarantee and UK-based technical support. Call our team on 0207 1111 643 now to find out more or talk to us online using our WebChat feature.